 We have removed the sample source codes for some of our Plug-ins from our Github （kintone/plugin-sdk/examples）, as they were using some unofficial APIs. The zip files of our packaged plug-in files though are available in our Plug-in articles, so feel free to download and install them into your kintone environment. 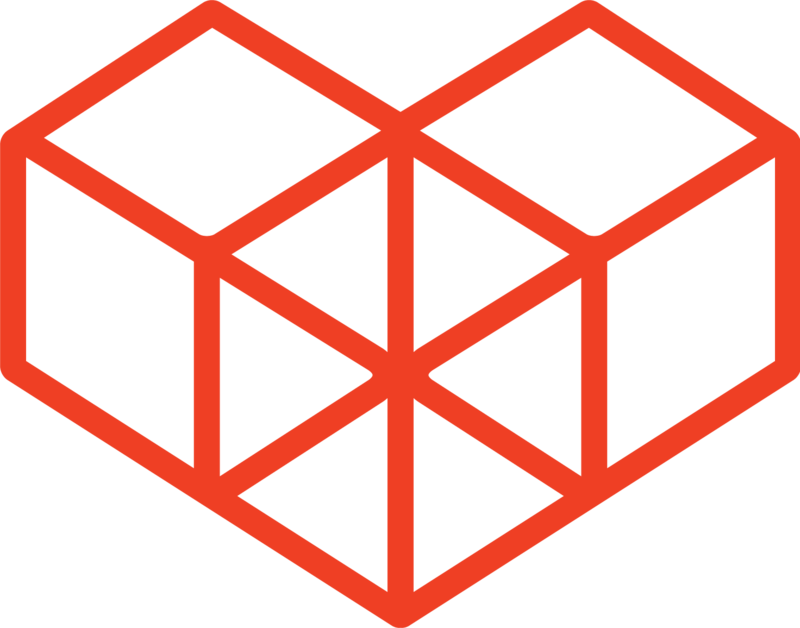 We are still keeping our sources open on Github for our other plug-ins.